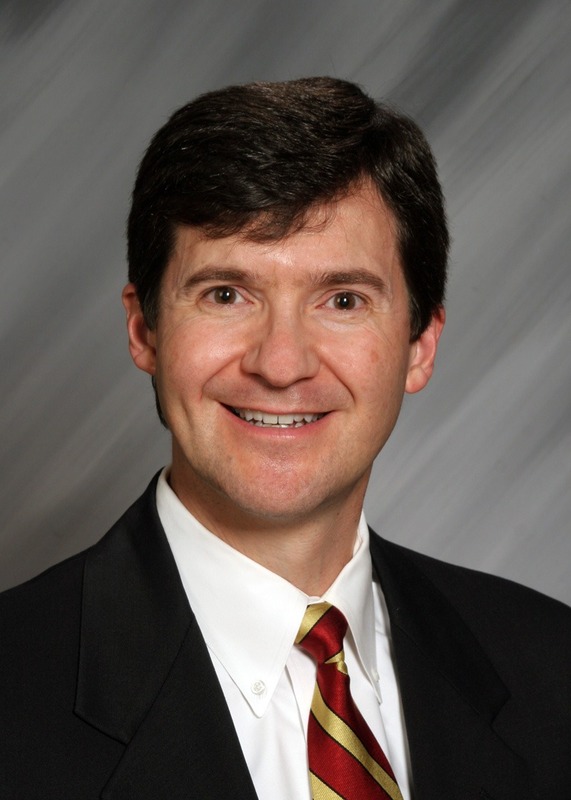 Dr. Wheeler joined the Hattiesburg Clinic in 2006, and has been in practice in Hattiesburg since 1991. He earned his doctoral degree from the University of Southern Mississippi, and is a licensed psychologist in the state of Mississippi. He also is board certified by the American Board of Professional Psychology. Dr. Wheeler’s practice focuses on individual, couples, and family counseling for a wide variety of needs including anxiety, depression and mood disorders, ADHD, posttraumatic stress disorder, panic attacks and obsessive compulsive disorders. He has been trained in EMDR, which is a specialized treatment for posttraumatic stress disorder. Dr. Wheeler also conducts psychological evaluations for bariatric surgery and implantable pain management devices. Christian counseling and the integration of faith into counseling process is also something that can be requested, as he has specialized training in this area. Dr. Wheeler is a fellow of the American Academy of Counseling Psychology and a member of the American Psychological Association, the Mississippi Psychological Association, the Christian Association of Psychological Studies, and the American Association of Christian Counselors. He has served on the executive council of Mississippi Psychological Association, and was appointed by the governor of the state of Mississippi to serve on the Mississippi State Board of Psychology for a term of 5 years. Dr. Wheeler and his wife Lauren have one child, Clinton. He is a member of Main Street United Methodist Church and enjoys cycling, reading, movies and sports. Given that this can, unfortunately, be a very stressful time for a number of people, it helps to anticipate and try to plan for the possibility of these negative interactions and how you will handle them in a positive way. The following are a few steps to consider. Read more. This is the time of year when many of us evaluate what we can do differently and make resolutions about how we can improve ourselves. By now, most of you may have become frustrated and given up on following through with your resolution. However, if you are still in this process of self-improvement, I have a suggestion that may sound somewhat paradoxical. Read more.